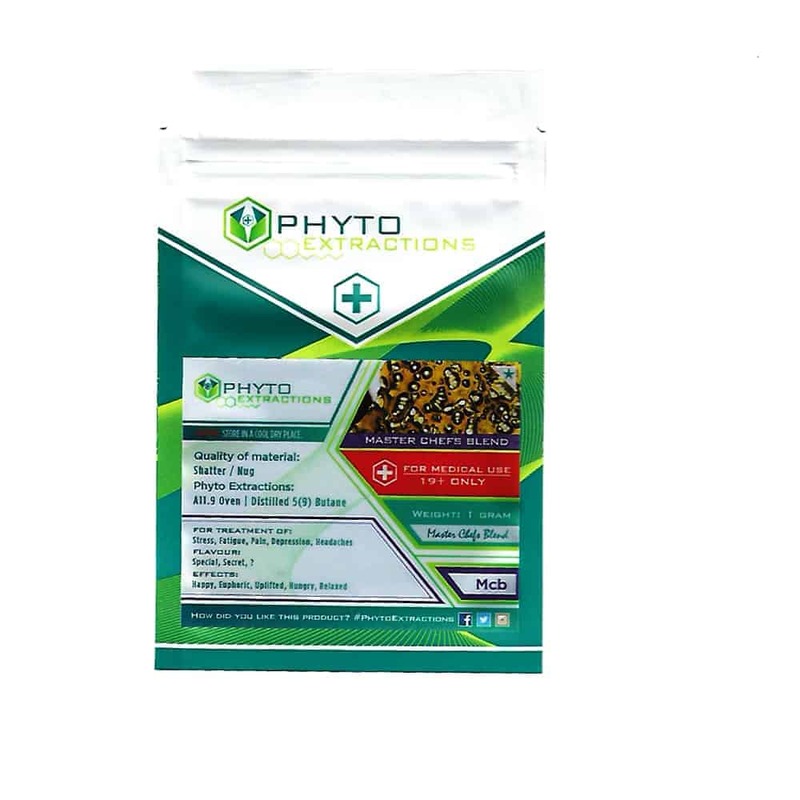 4 reviews for "Phyto – Master Chefs Blend – Hybrid Shatter"
Looking forward to trying phyto brand for first time and at this price medicinal miracle. Not too bad. I prefer a few other Phyto brands too this.